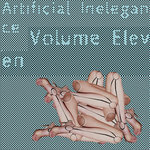 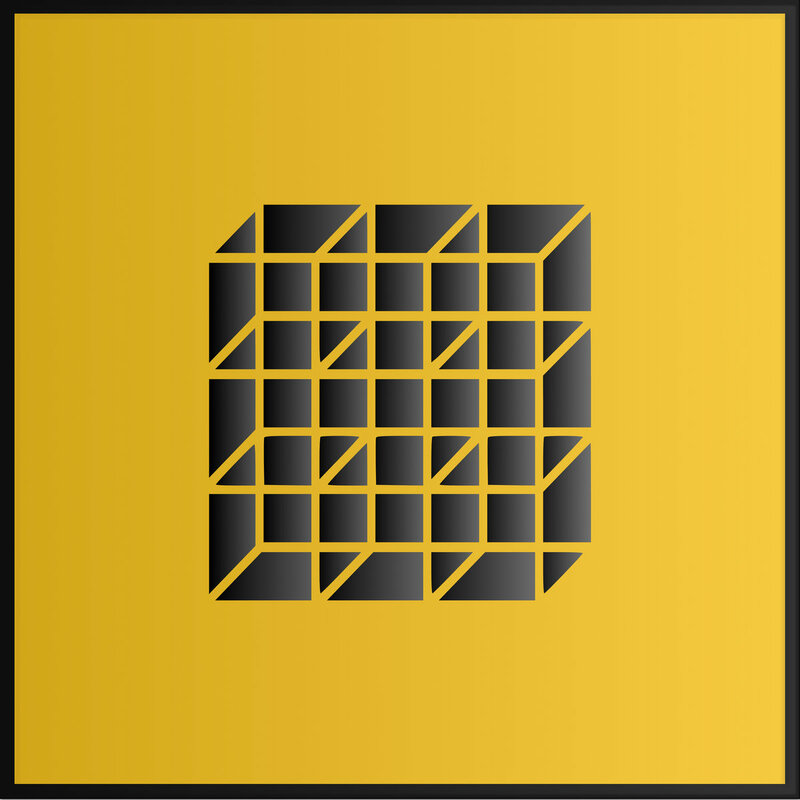 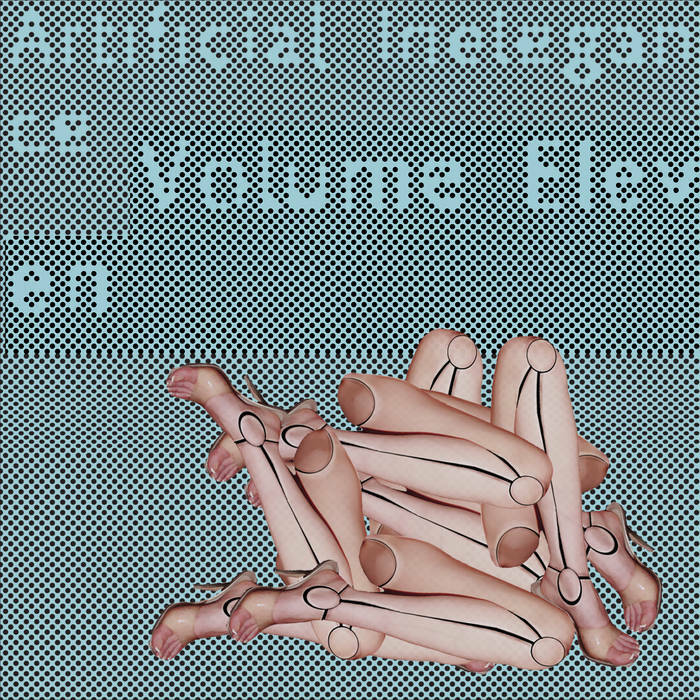 'Artificial Inelegance Volume Eleven' marks the first in what may not be a series of sampler compilations showcasing some wonky glitch-step. On 'Honey Oil', a kidnapped opera soprano is juxtaposed with off-kilter, half time snares, destabilised synths and dissonant, brassy exclamations for the first new Master Eveleigh in 6 years. 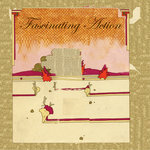 This time it sounds absolutely nothing like Aphex Twin, but still a lot like the best bits of 'Fascinating Action' and 'Plain Cats'.